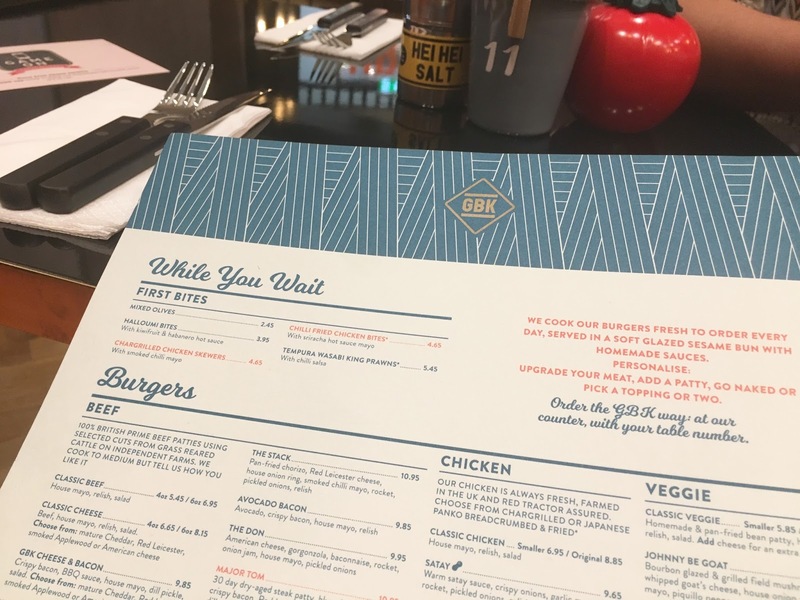 I don't always post on here when I attend launches of new bars/restaurants, I mostly share on social media but I had such a lovely time at the Gourmet Burger Kitchen the other night that I thought I'd share it with you. 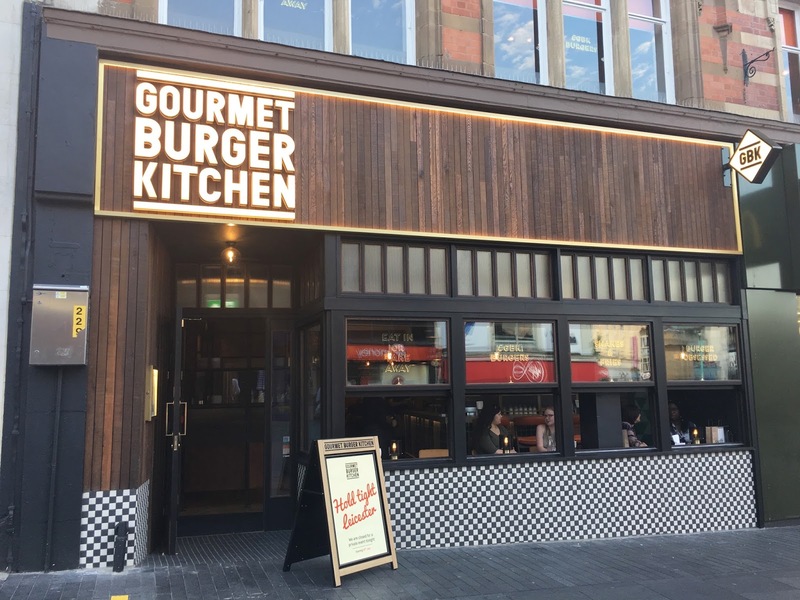 Gourmet Burger Kitchen are a large chain and have just opened up in Leicester city centre, yes, I know what you're saying, "we have more than enough burgers joints to choose from already, why do we need another? ", but we'd moan if we didn't have options, and everyone loves a burger, so there's always room for one more I guess! The restaurant is big, their largest to date, and set over two floors. It's got a light and airy feel, you don't feel like you're sitting on top of one another. We were seated and asked if we wanted an alcoholic smoothie from the tray hovering under our noses, I mean "Is the Pope catholic"? This was me and Sarah she was asking and we've NEVER been known to turn down anything remotely alcoholic!!! Oh my days, it was so delicious, and very welcome as it was a really warm evening. She did tell us what it had in it, but all I can remember is vodka, mango, pineapple and some other alcoholic liquid I think, I was too busy getting stuck in to pay full attention. Sadly this is not on their current drinks menu, but it should be. We slurped away as we perused the menu. It took us a while to come to our decision as there's lots to choose from. You make your choices and order at the bar. I don't eat your regular 'beef' burgers so was always going to opt for chicken anyway. My final decision landed on the Satay burger, minus the onions and coated in Japenese panko breadcrumbs rather than chargrilled. I'm so glad I went for this option, it was mouthwateringly good. Just the right amount of warm satay sauce, garlic mayo, rocket and a slightly spicy relish that gave it a little bit of heat, the different flavours work so well together. PERFECT. Dribble down your chin good. My tastebuds are going crazy just writing this as I could polish off another right now. 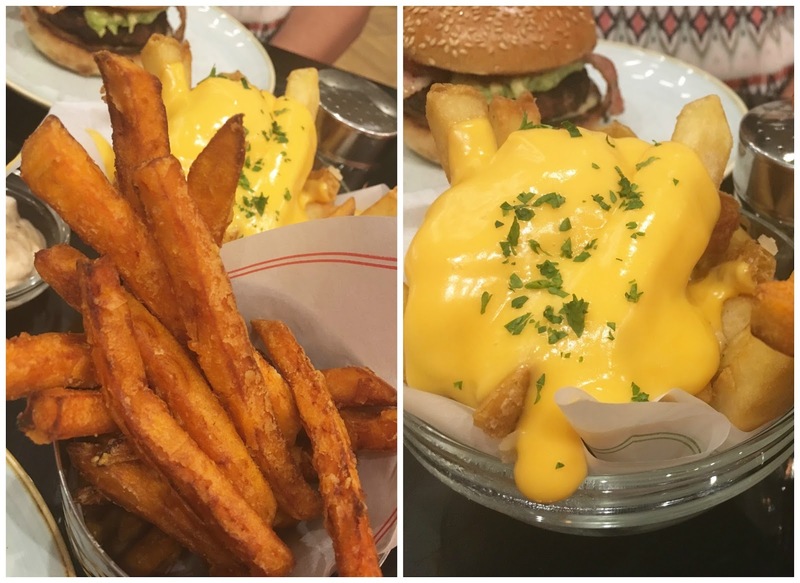 We ordered two lots of fries to share, sweet potato fries with baconnaise and the truffle cheese fries. The sweet potatoes were nice, pretty average, but I think they're always overpriced, and should be the same price as regular fries in my opinion. BUT the truffle cheese fries were on another level, give me a bucket load of those any day! They're skin-on chunky chips with a good dollop of the most gooey, tasty cheese sauce I've ever had. Sarah opted for the avocado bacon burger. 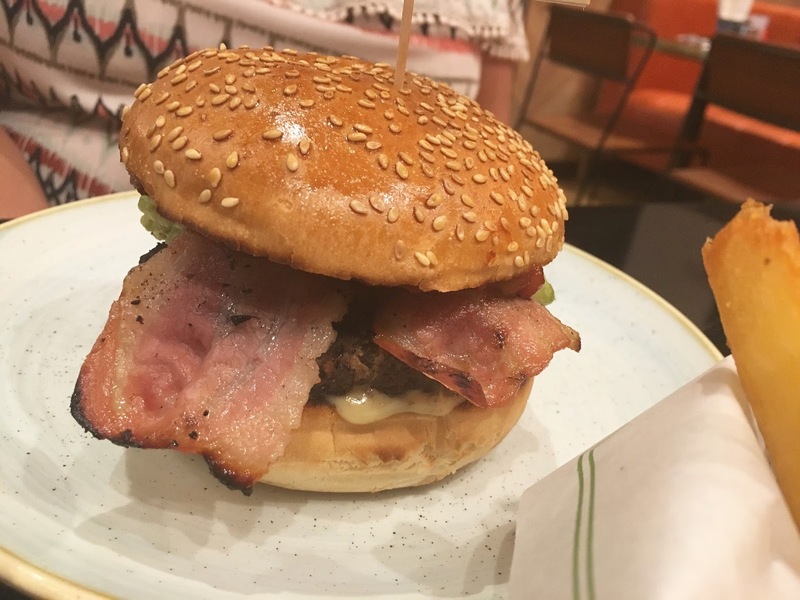 100% prime beef patty (cooked to how you like) topped with avocado, crispy bacon, mayo and relish. Sarah enjoyed it, although the bacon wasn't crispy, but certainly wasn't ooh-ing and arghh-ing like I was. I shared some of mine with her and that's the one she preferred. 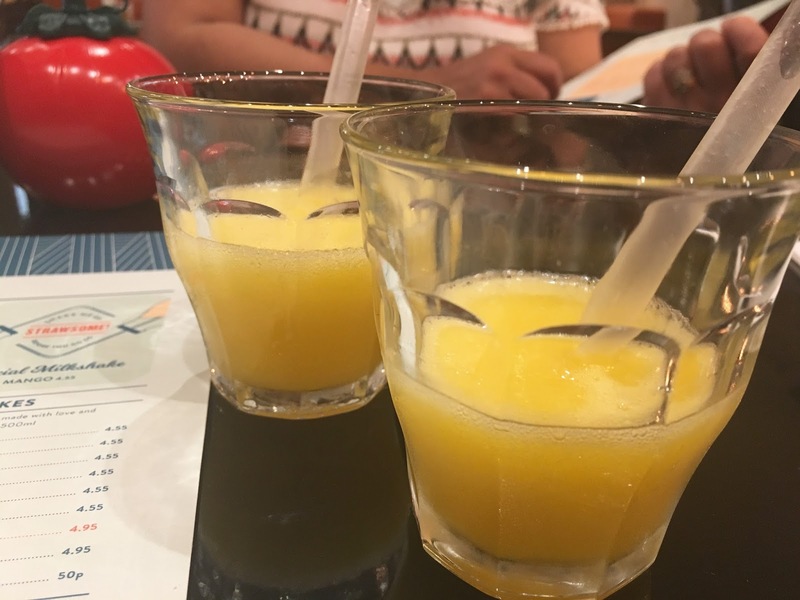 There's a lot on offer on the drinks menu too, from craft beers, spirits, wines and soft drinks to delicious sounding milkshakes. We washed our food down with a couple of glasses of Pinot each. 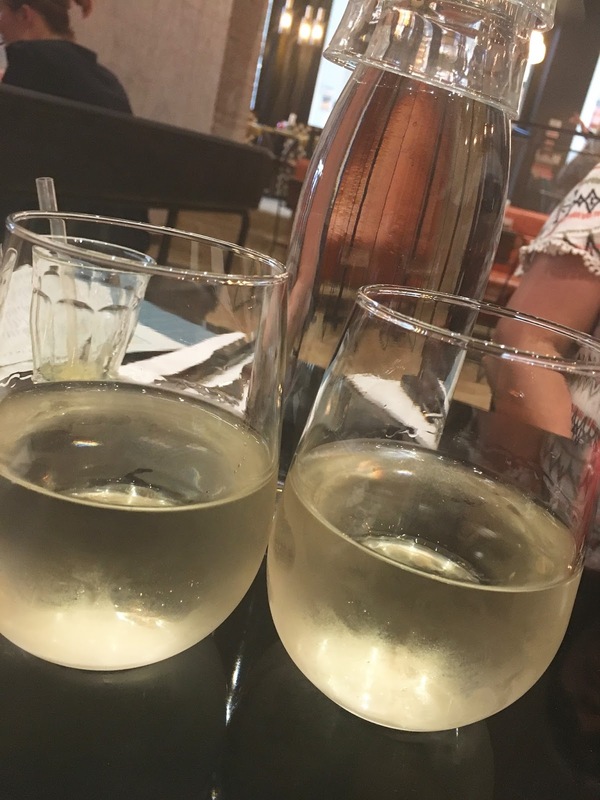 And, yes, we then moved on to a wine bar afterwards. It was a beautifully 'sit outside' sort of evening, how could you not?!!! The restaurant was busy but all the staff were super lovely, attentive, and chatty, nothing was too much trouble. They have the GBK app too, download it to complete challenges to receive bonus rewards and discounts. 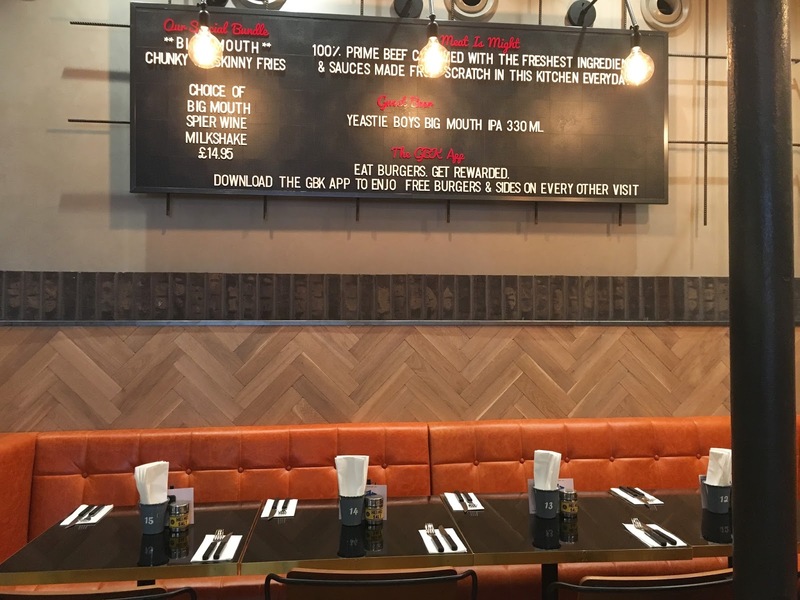 Gourmet Burger Kitchen offer a gluten free menu, junior menu and cater for allergies. You can 'Go Naked' (if that's your thing), loosing the bun and swopping it out for a salad, corn or slaw. You can upgrade your meat, and swop or add toppings, the choice is yours. 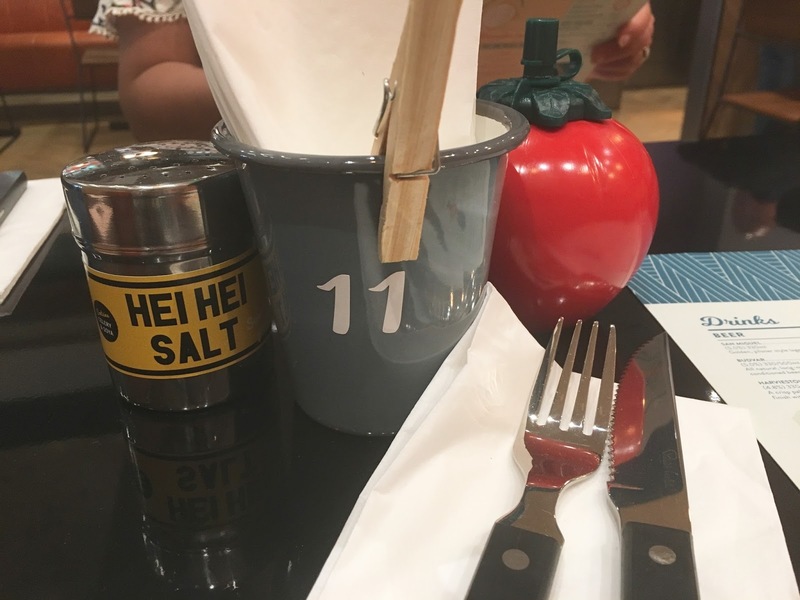 The new Leicester restaurant is situated in the Highcross shopping centre near the clock tower and opens to the public on the 10th July so if you're local I recommend a visit, download the app first, and if you're not local check out the website to find one near you. I'm already planning my visit back there with Nick. *Thank you to GBK for inviting me along. All thoughts and opinions are my own. Are you a burger fan? 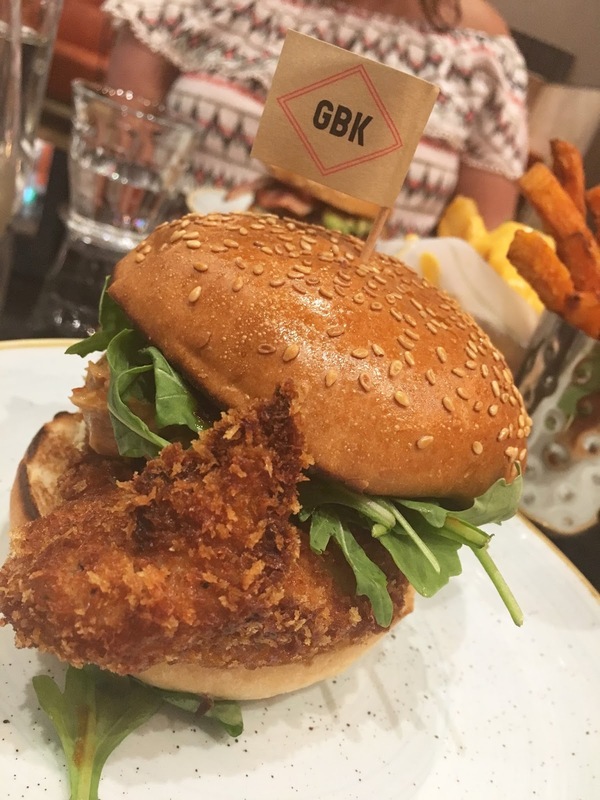 Have you been to a Gourmet Burger Kitchen? Satay burger sounds my kind of burger!